A good rule of thumb is to avoid conventions at all costs. Little-to-no natural light, coma-inducing speeches and refreshments that are blander than a Barratt Homes design. 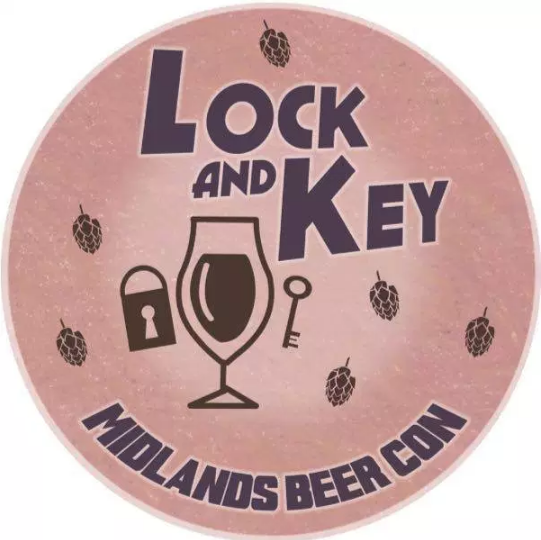 A convention we can get entirely on board with, though, is Lock & Key Beer Con, a new, indie three-dayer, taking place on the first weekend of Birmingham Beer Week — a celebratory salute to Brum's burgeoning brewing scene. Across Friday, Saturday and Sunday at The Bond there'll be around 200 beers, including cask, keg, cans and bottles. Bag a ticket (from £8.50) for a day or evening sesh. Said ticket gets you your officially official convention glass (handy), plus access to bars, stalls, free talks and pop-up tastings. Buy tokens to exchange for third or half pints, and Bob's your uncle. Literally, in our editor's case. 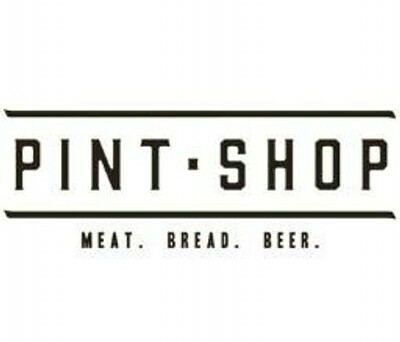 Together with The Wolf, Cherry Reds and a load of other beery-types, Pint Shop is putting on its own bar. And if you're wondering who they might be, the Cambridgeshire crew will be opening up on Bennetts Hill this Autumn. Pint Shop will be pouring some ace collabs, including with De Molen — recently voted 8th best brewery in the world — and closer to your abode, the excellent Dig Brew co. Lock & Key's talking a particularly strong game on the subject of brewers, of which there'll be nearly 100. About 30 will have their own bars, with a further 20 offering "meet the brewer" opportunities. 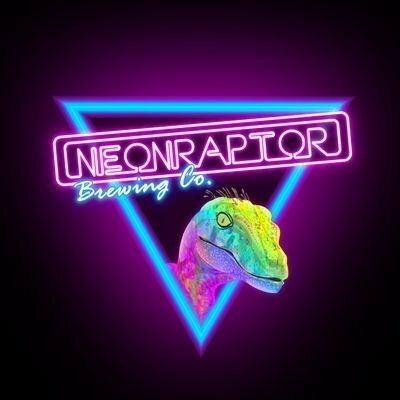 Look out for Nottingham's Neon Raptor, which started life simply, with a kitchen hob and a Wilko's pot. The team have now got 25 beers. Meet them and locals like Birmingham Brewing Company. Throughout the weekend, there'll be pop-ups and tastings that are free to attend. 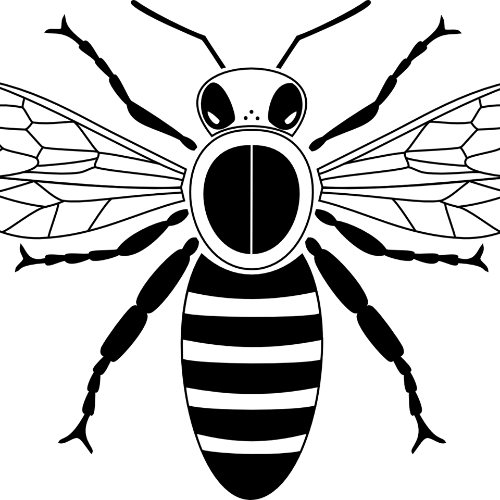 On Friday night, Sam Boulton of The Vanguard Bar's covering off mead and its place in today's drinks industry, followed by a tasting of a traditional and contemporary style example of the honeyed beer. Across all three days Cave Direct will be hosting sharing bottle tastings with guests like beer somm, Roberto Ross, and more locally, that lovely Rich from Clink. 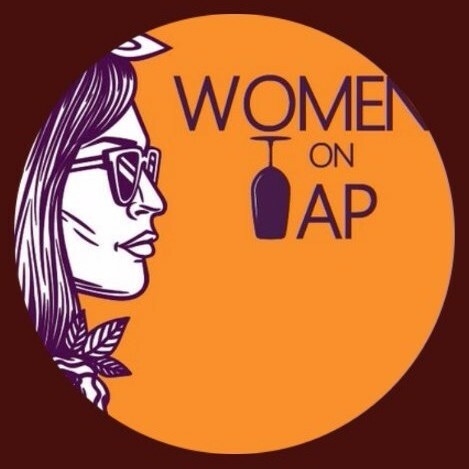 There'll also be plenty of chat from industry leaders like Rachel Auty, Founder of Women on Tap Festival and director of Drinker's Voice, which promotes women in the beer industry. Plus Andy Parker, owner and brewer at Elusive Brewing, will be launching the Essential Guide to Home Brewing by CAMRA — that's the Campaign for Real Ale if you're not up on your beer flavoured acronyms. Observe the three Cs — cake, cheese and chocolate will all form part of the market running throughout the weekend, where you'll also find handmade beer-related gifts and jewellery by Working Clasp. 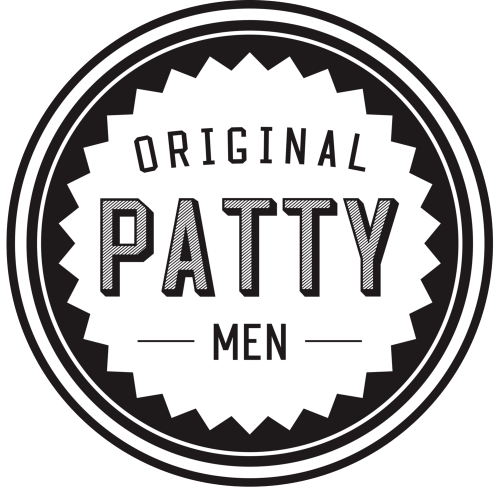 On food that's somewhat more substantial, whisper it, but Original Patty Men, Fat Snags and Change Kitchen is the ever so impressive line-up. Yeah this is a goodie. Summer Row newbie and Opheem neighbour Mi Amore (formerly Fleet Street Kitchen) is now open and banging out some seriously impassioned Italian. Under the watchful eye of Chef Director, Aktar Islam, the kitchen has transformed their offering from tired barbecued meat, to light and homely pasta, cicchetti and pizza. 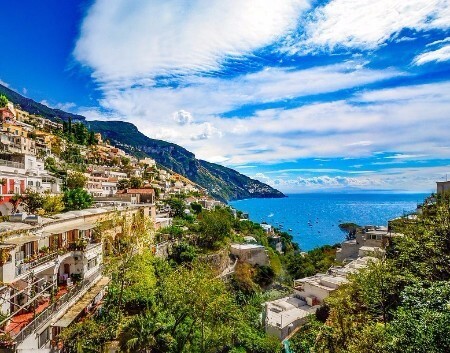 They've teamed up with Peroni Nastro Azzuro (you know what they do) to offer one subscriber to the Mi Amore newsletter a trip for two to either Rome, Naples or the Amalfi Coast. 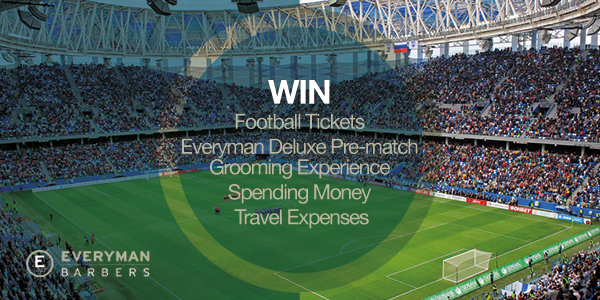 Whichever of the three options you pick, your flights (from London), transfers and two-night hotel stay are paid for. Plus there's day trips, meals, tours and shopping spend depending on where you go. 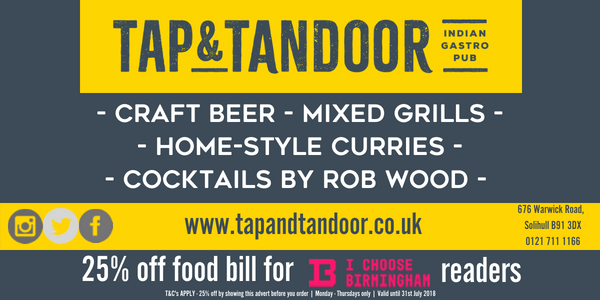 A winner will be picked at random on July 1, and by subscribing you're entitled to 20% off your food bill. Subscribe here. T&C apply. Chess is boggling enough without any twists. 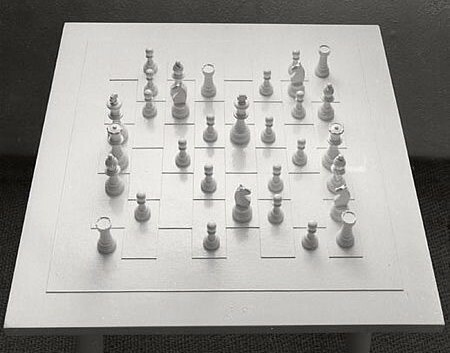 So try getting your brain matter round Yoko Ono's 'All White Chess Set' — the white-on-white makes it increasingly hard to remember whose piece is whose. To complete any sort of game, instead of players being opponents, they must ultimately work together, or maybe come up with a new set of rules. This novel approach to the everyday is part of The Everyday and Extraordinary, a new exhibition at BMAG which launches this Saturday. With art made from discarded umbrellas, to cake decorations, to everything in between, the pieces explore the potential of everyday objects to be transformed into artworks of wonderment, with pieces climbing up walls and a cabinet of curiosities style installation. Continuing until September 9 in Galleries 12 and 13, entry is the very best price (free). "As a narrative piece of dance making, I would say this is probably the greatest one ever made." That's how David Bintley, director of Birmingham Royal Ballet, is describing the balcony scene in the company's incoming production of Romeo & Juliet. So no pressure then. See more than fifty dancers perform Kenneth MacMillan’s choreography in the big-pillared grandeur of Verona, as depicted by super duper set designer Paul Andrews. And maybe sup a not in the least bit cornily named Love at First Sight (£7) while you do it — gin, elderflower, gin and tonic. And gin. Romeo & Juliet is at the Hippodrome from June 26 to 30. Tickets start at £16, rising to £38.50 for the top seats. Long story short, a couple of diggers and the JQ's best pub got into a fight. Peel & Stone's first pizzeria, taking over the back room of The Church, is the result. And rather than mourn what was, it's a result you're going to want to get all over. Devouring the menu with our eyes, it was the fennel salami and n'duja on mozzarella we immediately wanted to inhale. And the Tune Yard (£12) is a supremely satisfying slice, standing out in the city for its properly charred, warping crust and perfect proportions. 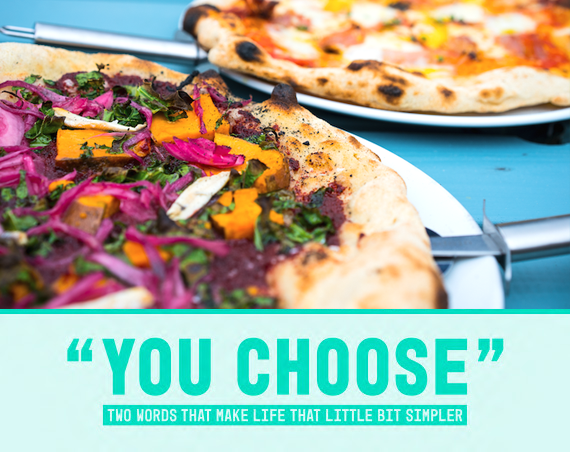 The Beet Street was our collective last choice after reading the menu, but being chef's fave and this being 'You Choose' not 'We Choose' eat it we did. And frankly it's fortunate we were clever enough to come up with this concept for a feature, because it turns out a pizza with no meat and no dairy can be completely delicious. Using beetroot rather than tomato on the base, this ludicrously healthy sounding disc of joy had roasted sweet potato, kale and pickled onions doing their thing, in addition to the beets. Will be doing again as a matter of urgency. Especially if it's a sunny eve on The Church's terrace, which has had the prettiest of jooshes, a word we challenge you to use in a work email today. Thai Express is opening its first spot outside London, in Grand Central this Saturday. The owners are right into pad thai, so probably start with that. Birmingham Design Festival starts today. If you have a spare hour, expand that mind and get to an event. Storyteller, musician, activist, teacher, troubadour: the next story from The Pound Project is written by Brum hero, the late Paul Murphy. Support the release of his previously unpublished short story here. Kin Home has opened a physical store in Harborne. Yaaaaas. Subscribe to our little sister title Bell & Smokey to be in with a chance to win £150 of their goodness. 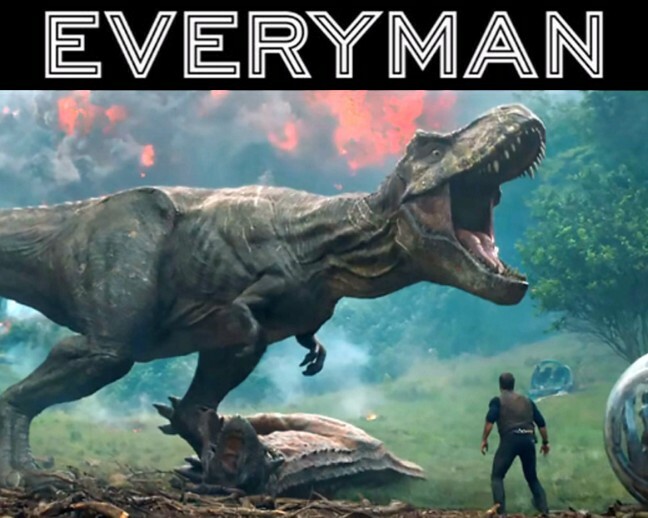 Or maybe win Father's Day at The Birmingham Whisky Club by telling us what makes your Dad quite such a hero right here.